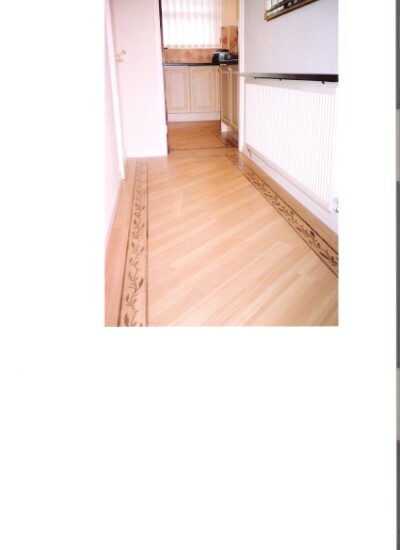 and tidy. Distance is no object. 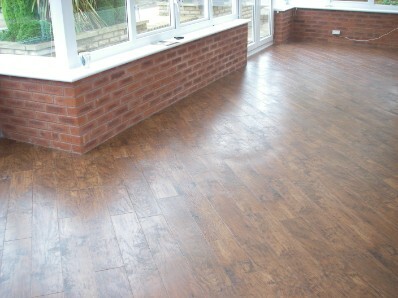 We fit floors nationwide. 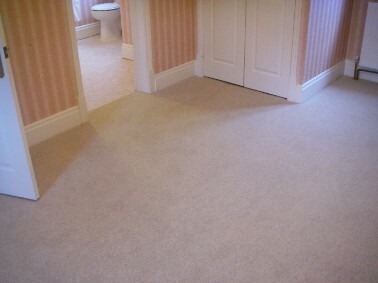 of carpet that we cut to various sizes, edging them with high quality yarn. even to cover dance floors in clubs when they are not in use. 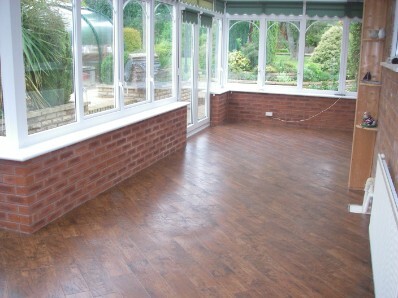 A Conservatory supplied and fitted in Karndean's Hand Crafted Wood at a house in Cookhill near Redditch.